This is a complete guide of knitting for lefties. 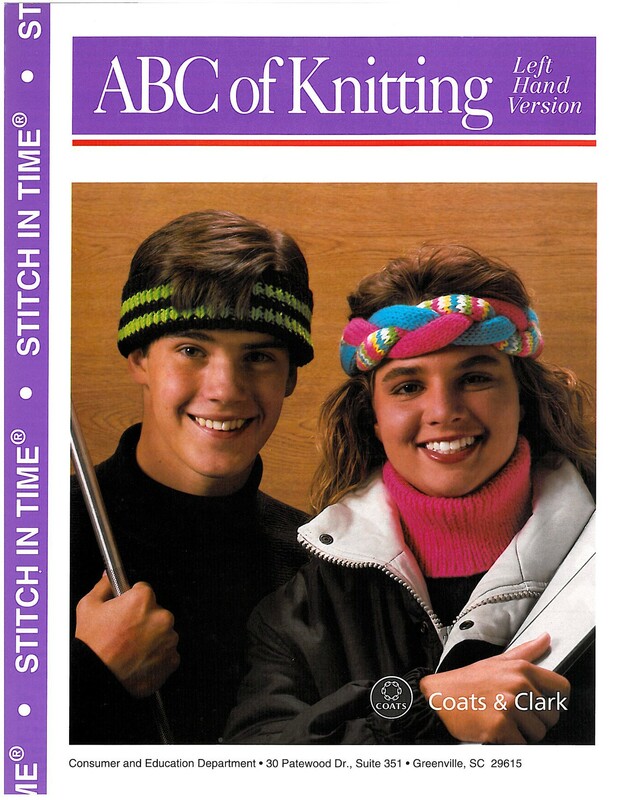 In this illustrated guide, 4-Hers will get instructions on crocheting a necktube, skiband, and headband. Youth will learn to measure length, gauge, correct errors, and more from the experts – Coats & Clark, makers of handcrafted threads and yarns for over 190 years.